Make a one-time contribution or arrange to have a donation charged to your credit card each month. Every dollar counts, pledge whatever amount works for you. Thanks! Our secure server payment system is available 24 hours a day, seven days a week. 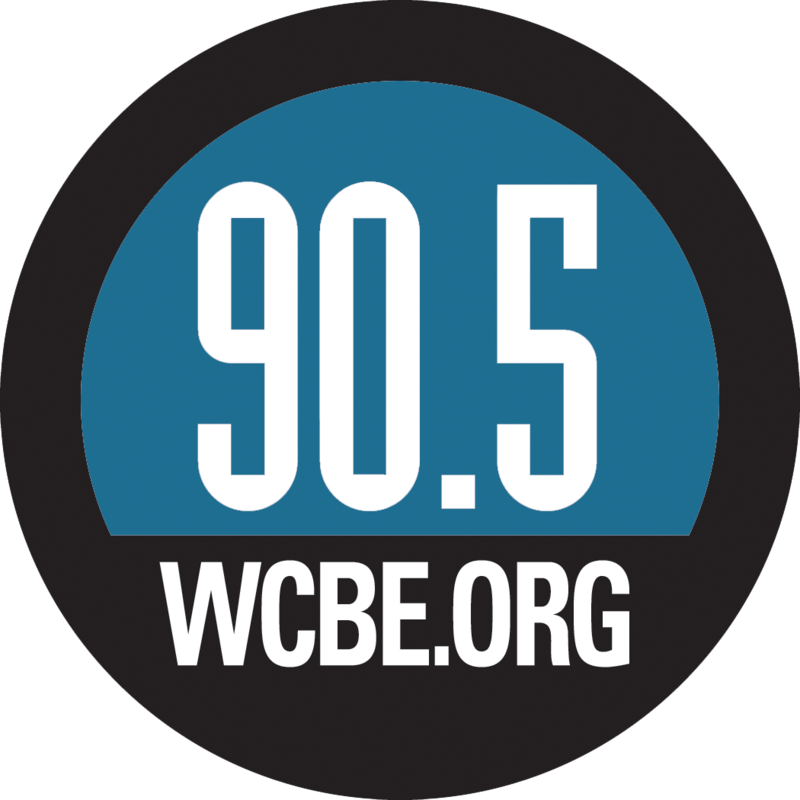 Please make your check payable to THE WCBE FUND.